Jojo Moyes was raised in London. She writes for the Daily Telegraph, Daily Mail, Red and Woman & Home. She's married to Charles Arthur, technology editor of The Guardian. They live with their three children on a farm in Essex, England. 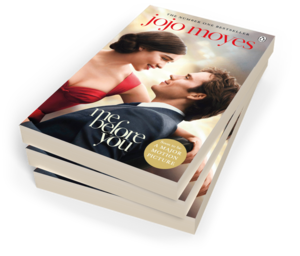 Be the first to find out about Jojo Moyes.